You can now take Gemea along with you on your real-world adventures. Or... you can play at home, curl up with a nice cup of tea, and enjoy a relaxing weekend. Whatever you choose, Yonder is OUT NOW on Nintendo Switch to join in on your adventures. 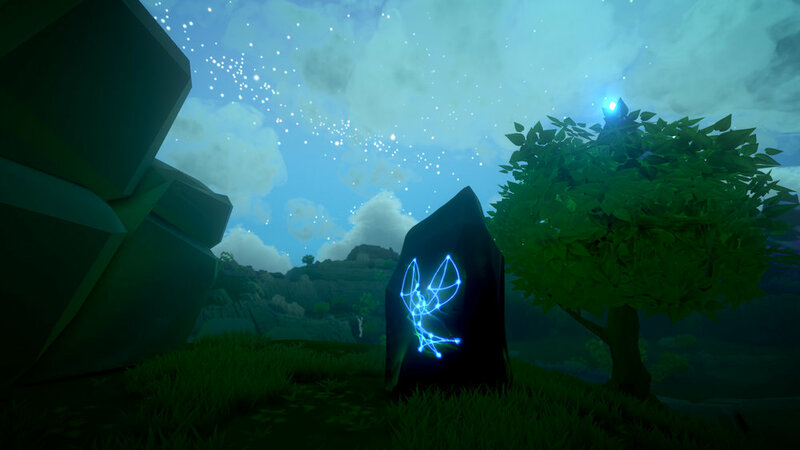 Yonder: The Cloud Catcher Chronicles is a relaxing open-world adventure game set across a beautiful, vibrant island for you to explore. Yonder is set on the massive island of Gemea, a lush frontier with eight distinct environments ranging from sunny tropical beaches to frigid snow-capped summits. 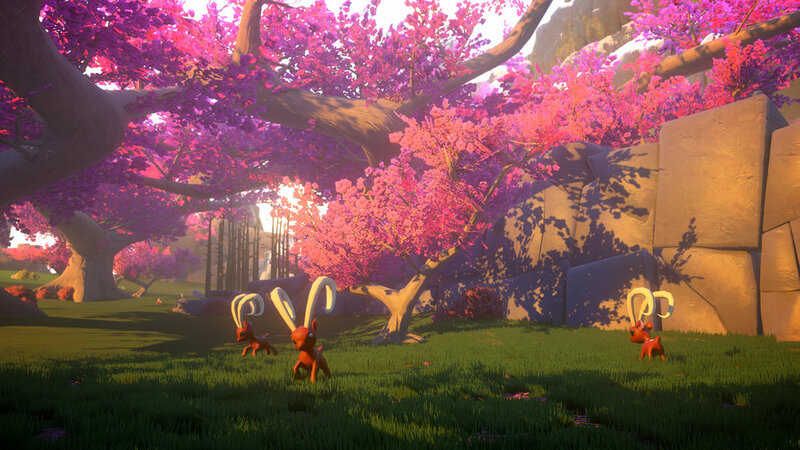 Each location has its own flora and fauna, along with changing seasons and day-night cycles. Gemea, once a paradise, still maintains the appearance of one, yet an evil murk has enshrouded the land and its people in despair. By contributing to the island through talents such as farming, crafting, cooking, fishing and brewing, relationships can be built with the locals, who offer everything from resources to a new farm as rewards. Since Yonder launched, we've been privileged to introduce it to new players around the world. Along with delighting so many people, Yonder has also become a multi-award winning game! At BICFest in Busan, Korea, Yonder won the Grand Prix Award and was nominated for Excellence in Art Award. At Tokyo Game Show in Tokyo, Japan, Yonder won the TGS Media Award Grand Prize 2017 Indie Division as voted by 4Gamer, Famitsu and Dengeki 3. We have a wonderful community of players on Social Media, YouTube and Twitch! This community has explored every nook and cranny of Gemea and we invite you to watch what they get up, and join for yourself. Wander over and meet some of the wonderful people that make up the Yonder: The Cloud Catcher Chronicles community! Yonder: The Cloud Catcher Chronicles is OUT NOW! Subscribe now to get the latest updates and happenings.